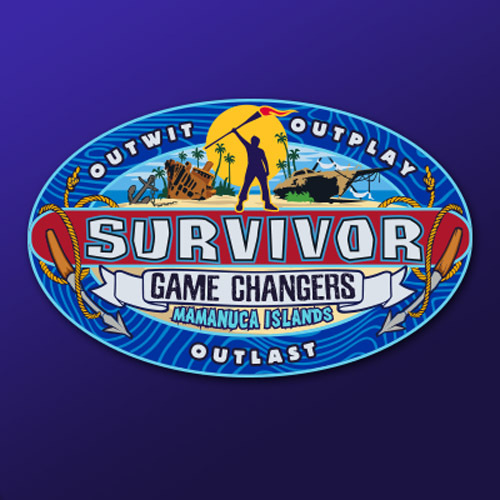 Survivor: Game Changers Exclusive Interviews With The TWO Contestants Voted Out Of Episode 1 – Spoilers! Survivor‘s 34th season kicked off with an action-packed double-episode on Wednesday, as the first episode of “Survivor: Game Changers” premiered. It was also the 500th episode of the show overall since the series premiere back in the Summer of 2000. A double-ep meant that we witnessed twice the excitement, twice the back-stabbing and twice the torch-snuffing, as not one but two contestants were sent home. Caution, as spoilers from this week’s episode are to follow! Turn back now! And if you want to get caught up, be sure to check out the premiere recap here.